This Pro Tools session features a comparison between the Daking Mic Pre/EQ, a vintage Neve 1081 Mic Pre/EQ and an a popular American made microphone preamplifier. The source is a female vocal track recorded on a Pro Tools HD system through a Bock 251 microphone and Apogee Rosetta 192 convertors. No EQ, compression or pop filter was used. The resolution is 24/88.2 wav. If you are using a DAW other than the Pro Tools, the files are consolidated and can be imported into whatever system you are using. 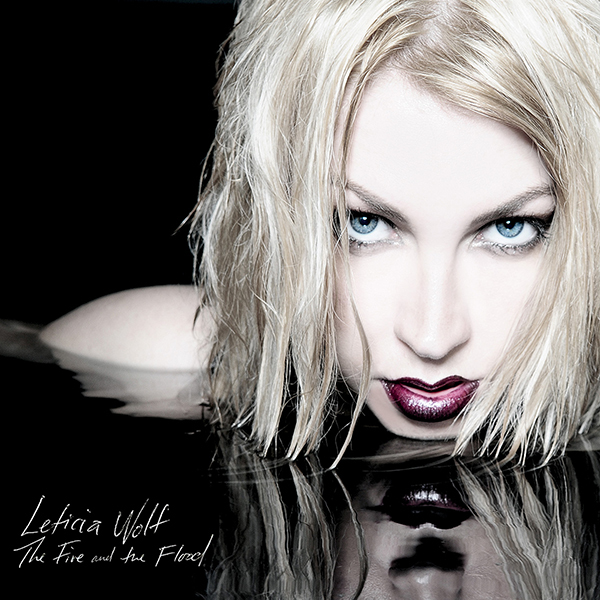 The artist featured in the session is Leticia Wolf. The song is from her 2010 CD release “The Fire and The Flood”. For more information, check out: http://leticiawolf.com.